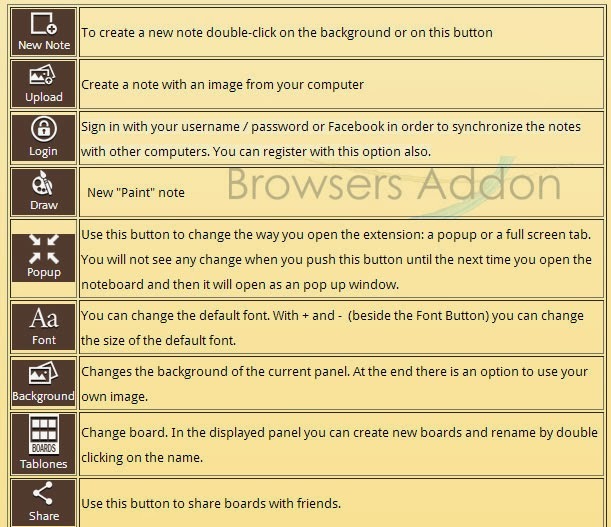 Note Board is an extension for Google Chrome where you can add notes, pictures, scribbles and get notifications. This extension will prove quite helpful for those who tend to forget easily when they are distracted by Internet, making it ideal for increasing productivity. 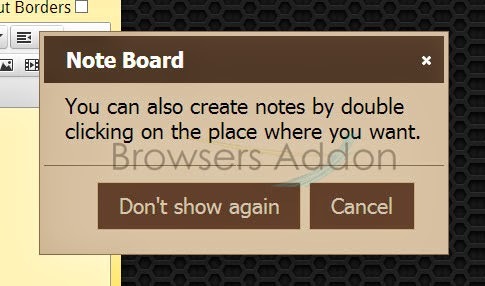 Other options includes multi boards, sharing/publishing your notes with your friends, customization of background. Language support: English,català and español. 1. Go to Chrome web store an search for Note Board, or simple click on the above download link and click on “FREE (ADD TO CHROME)“. 3. 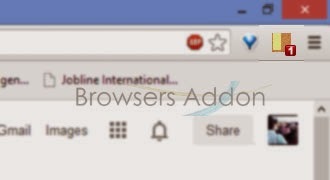 Now, Note Board icon with message pop up appears at upper right corner of browser, indicating that the extension has successfully integrated with the Chrome. 1. 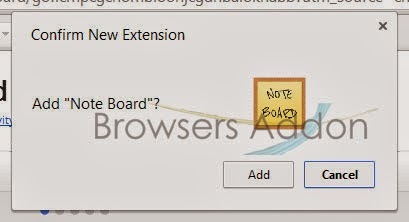 After installing the extension, Note Board will direct you to it’s Option page. 2. 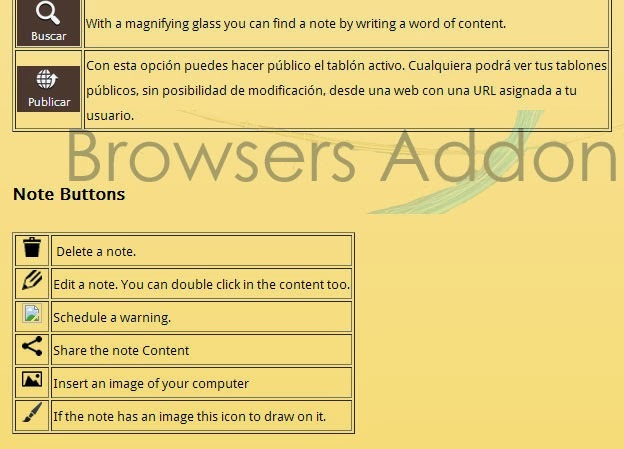 Click on the Note Board located at top right side of the browser to access/write sticky notes. 3. With the options available, you can add notes, customize the Note Board experience, share/publish with friends, and even search within the multi-boards. 2. Now, un-tick the Note Board to temporarily disable the extension. Click on the dustbin icon and you will be greeted with pop-up, click “Remove” to remove the extension from Google Chrome. Next story Add Print Preview Feature in your Mozilla Firefox with Print/Print Preview Addon. 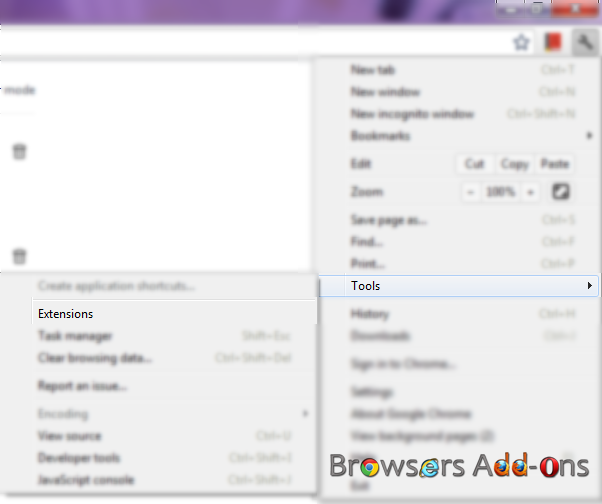 Previous story Make Mozilla Firefox Colorful with ColorfulTabs Add-on.